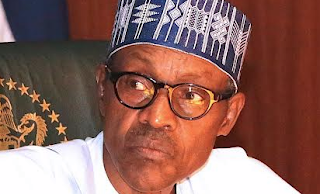 ABUJA-The Presidency last night refuted speculations that President Muhammadu Buhari was in a terrible health condition that could lead to his death, saying the president was well and alive. The presidency spoke through the two media aides of the president on media and publicity namely Mr. Femi Adesina who’s the Special Adviser and Mallam Garba Shehu who’s the Senior Special Assistant. In his reaction to the speculations on his Twitter handle, Adesina thanked all those who wished the president well while asking for the Grace of God for repentance on all those who carried the rumors. It will be recalled that president Buhari left Nigeria on Thursday for United Kingdom on a medical vacation. The nature of his sickness was not disclosed but the presidency called it a routine medical checkup.